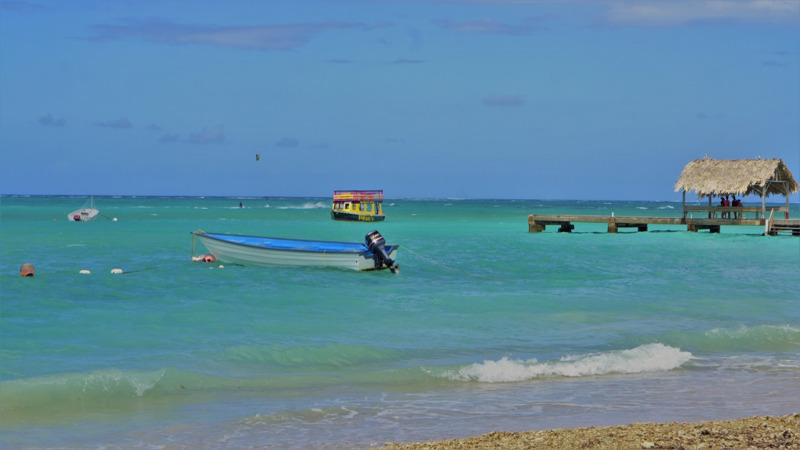 The Government said it is disappointed that the Sandals deal which was expected to improve Tourism in Tobago has fallen through but is promising to continue looking for opportunities. In an unforeseen revelation, Sandals Resorts Inc Deputy Chairman Adam Stewart and CEO Gebhard Rainer met with Prime Minister Dr Keith Rowley and National Security and Communications Minister in the Office of the Prime Minister, Stuart Young, where they discussed the decision to end their plans. This pullout is a blow to Trinidad and Tobago’s economy as it was anticipated that the international hotel chain would bring over 3000 jobs to Tobago over a three-year period during construction and 1700 jobs during operation. 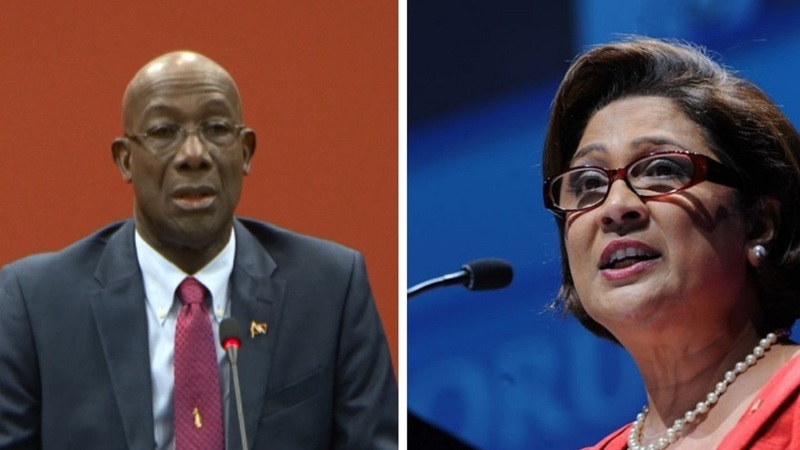 In a statement issued on Tuesday evening, the Office of the Prime Minister said it was saddened by the news but added that it will keep looking out for Tobago’s interests. At the meeting, the Sandals’ executives informed the Government that the pullout was due to the negative publicity surrounding the pursuit of a Sandals and Beaches Resort in Tobago. As such, the Board of Sandals decided that its resources should be utilised elsewhere at this time. 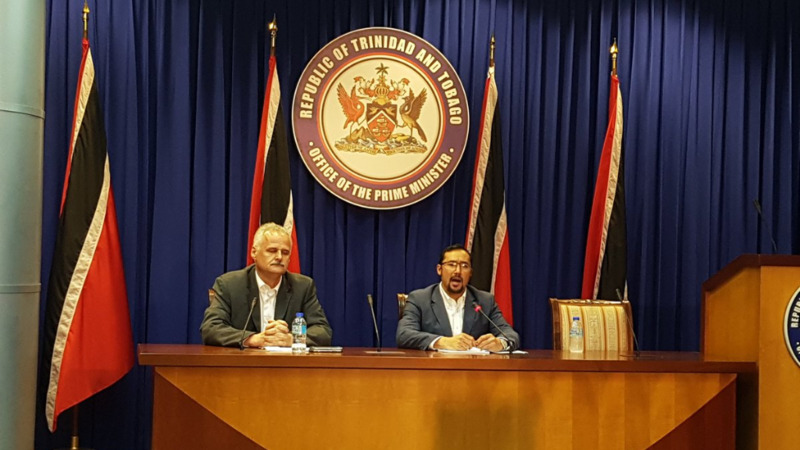 Stewart and Rainer confirmed that as the parties had not completed any commercial agreements there would be no costs from Sandals for the Government’s account. 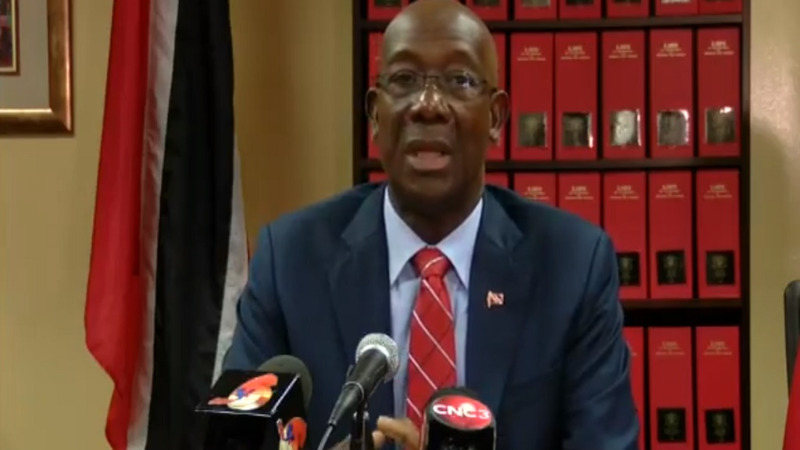 They thanked the Government and said that it had been a pleasure working with the Prime Minister and Minister Young over the last couple of years and that there was a level of disappointment that the project would not be proceeding.